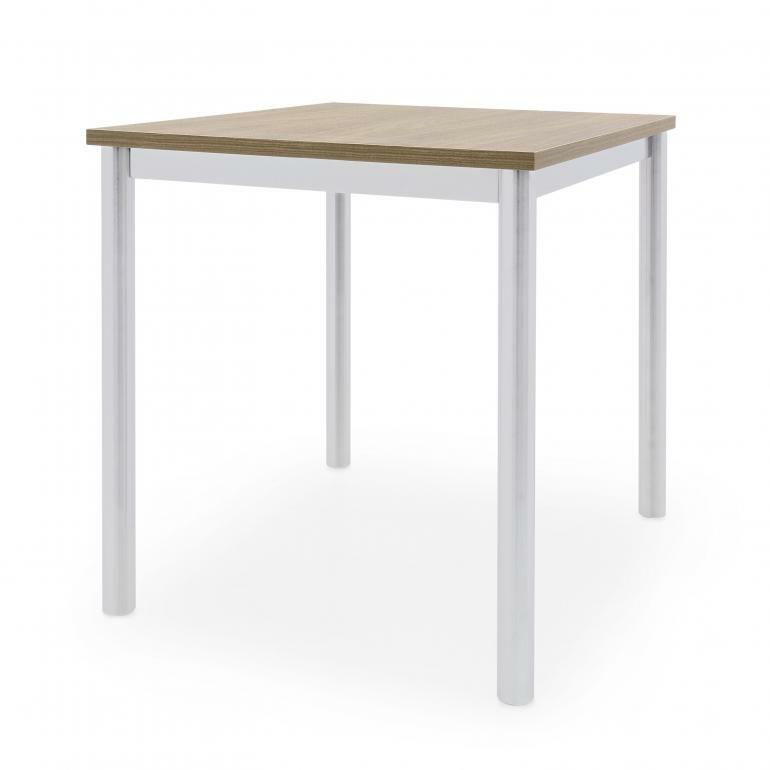 Modern rectangular table with metal structure and laminate top. The top quality materials used make this item versatile and suitable for use in public or private spaces. 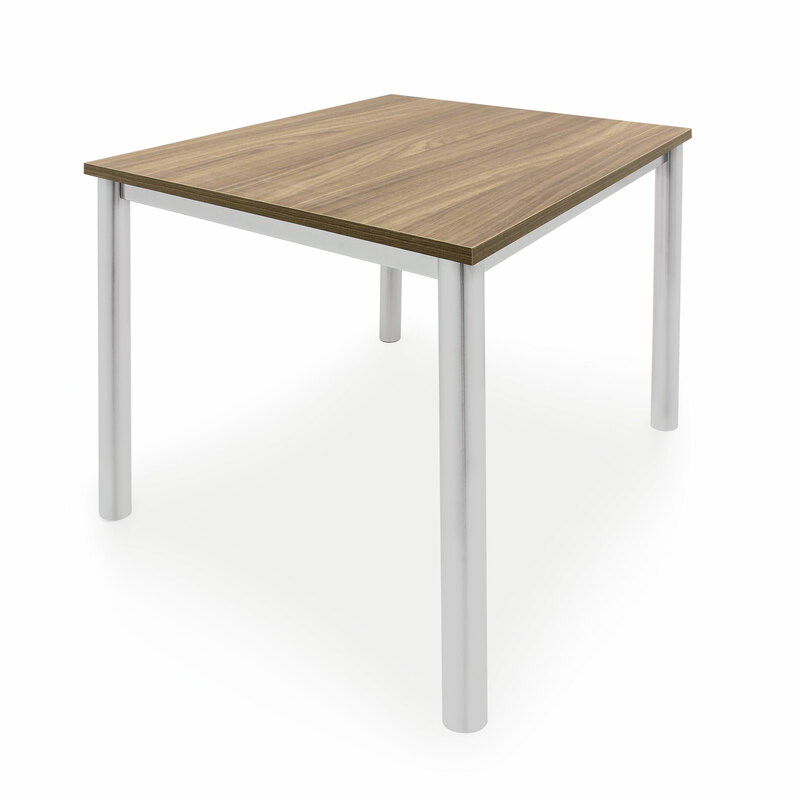 The laminate top can be selected from those available, while the metal base is only as shown in the picture.